We owe Samsung an apology! And a firm finger-shaking Shame On YOU to RIM. 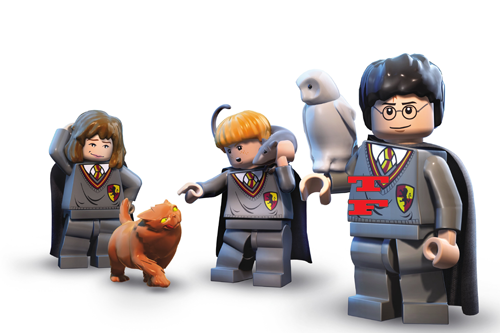 In iOS new is RockBand, Robot Wants Kitty, and Lego Harry Potter Years 5 – 7. We wrap things up with the Kindle Fire. It all seems to be Mobile this week!